EVERY Lunar New Year, the Chinese community gifts their young ones red packets filled with money called ‘hongbao’ to usher in a new beginning. As the tradition goes, the color symbolizes good luck, and it is given out by married couples and elders, as a gesture, wishing a prosperous year to friends and family. 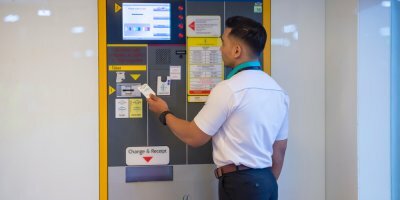 WHAT’S REALLY PREVENTING MALAYSIA FROM GOING CASHLESS? However, in China, the age-old practice is being transformed as money is now more likely to change hands via smartphones. 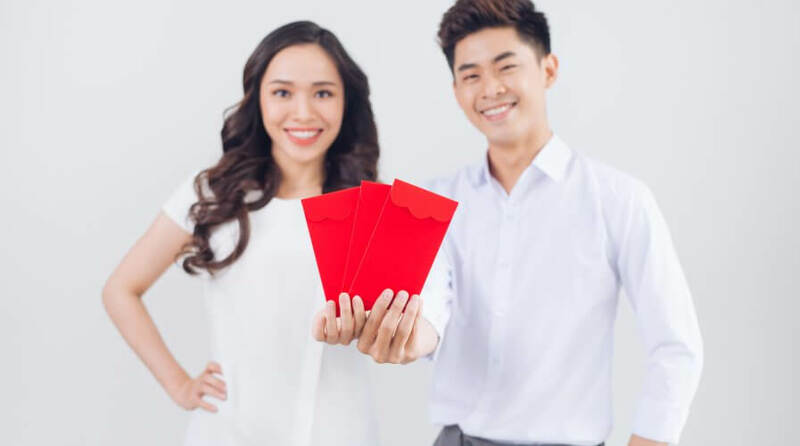 In a truly modern fashion, befitting the digital age, well-wishers are sending virtual red packets or digital hongbaos, using mobile payment apps. According to one report, WeChat revealed that the modern way of sending the traditional monetary gift is most prevalent among those born in the 1990s, followed by the 80s and 70s borns respectively. While the total number of users for this year have not been made public, 688 million people used the feature during the last Lunar New Year period, a 15 percent growth from 2017. In terms of geographic regions, Beijing, Chongqing, and Chengdu were the cities with the most number of users, with Shenzhen and Guangzhou trailing slightly behind. 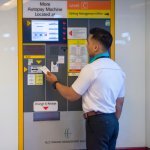 DID CHINA BEAT SINGAPORE AND INDIA TO BECOME ASIA’S FIRST CASHLESS ECONOMY? 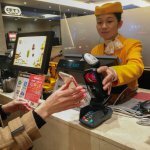 Digital payments via smartphones are massively popular in China to the point that, the country’s central bank recently had to intervene and warn businesses from discriminating against cash payments and transactions. 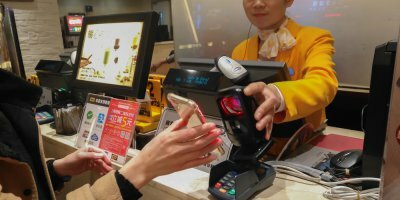 Mobile payment apps, Alipay and WeChat Pay, emerged as the two most dominant apps within the digital payment space in China, accounting for over 80 percent of the market share. Mass adoption of digital payments has alleviated the issues of counterfeit, dirty, and tattered bank notes which have plagued Chinese businesses in the past. However, gone are the days of cashiers holding up a yuan note to check for the watermarks. Judging from the growth of mobile payment adoption in China, banks in the near future may not need to worry about customers lining up at their branches, requesting crisp new notes “for gifting purposes” as they often do during festive seasons. While the method has changed a little, it looks like the cultural tradition of giving hongbaos will survive and thrive in the digital age.